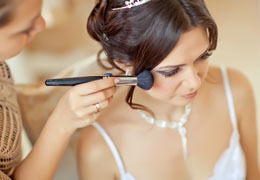 Select photos you like; we'll recommend wedding planners in Los Angeles Try now! 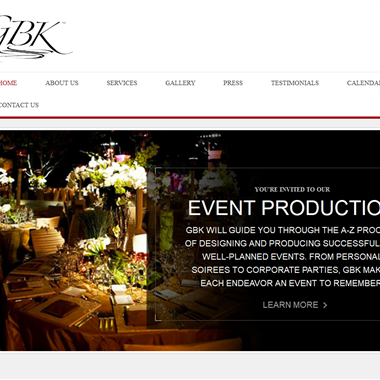 "GBK WEDDINGS draws upon its vast celebrity event experience to bring clients the ultimate wedding planning experience. 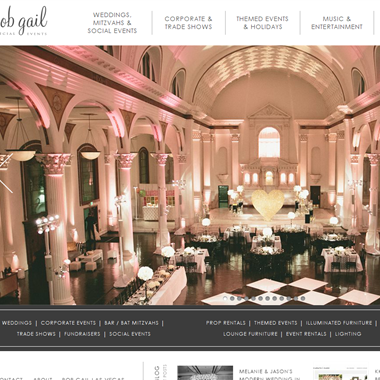 From full-service wedding planning to day-of wedding coordination, GBK offers superior creativity and personal service." I believe in working hard and I believe every event can be flawless. The best advice I was ever given, was never ask someone or advise someone to do something you have never physically done yourself. 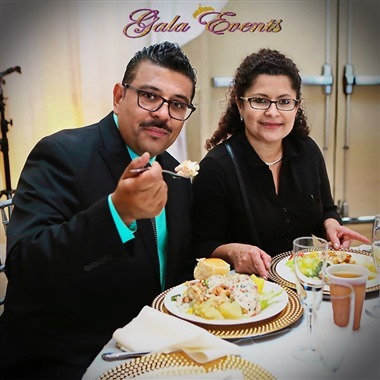 There is nothing we won't do to make each and every event as perfect as it can be. While most couples are willing to pay for the best possible wedding, some are hesitant to hire a wedding planner. It can seem like an unnecessary, additional expense. In fact, hiring a wedding planner can be the most cost-effective wedding planning step you can take. Most couples spend an inordinate amount of time planning every step leading to the big day. That’s a lot to keep track of on a daily basis. An experienced wedding planner will handle each and every detail, so you don’t have to. He or she will follow up, confirm, and negotiate to achieve the ultimate and best results. 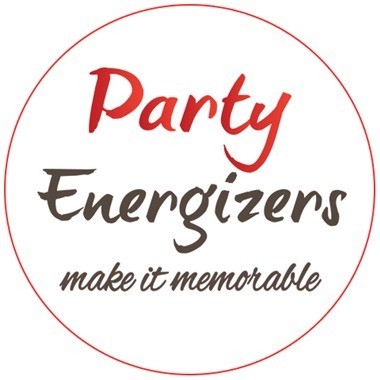 Hiring a wedding planner can also save you the trouble of hiring any others. Wedding planners are experts in the industry. They know the vendors in your area and are able to choose those who best suit your style. When you work with a wedding vendor, you work with one expert instead of juggling a dozen. Every addition to your wedding plan adds to the cost. 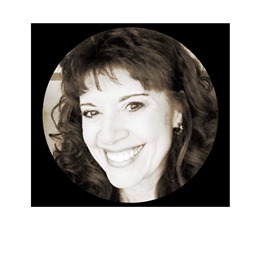 A wedding planner will keep track of the expenses and prioritize your needs. He or she can also suggest more budget-minded alternatives to keep your expenses down. This is why ultimately a wedding planner will save you money. 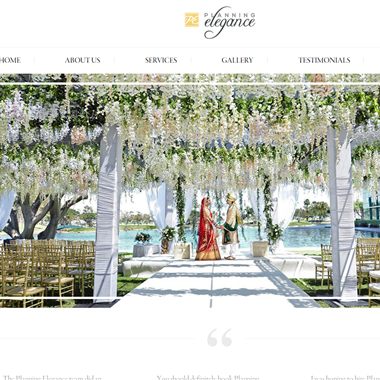 With so many details to handle, a wedding planner will prove invaluable. Do you really want to walk down the aisle on your wedding day worrying about your cake delivery? So, rethink this important issue. 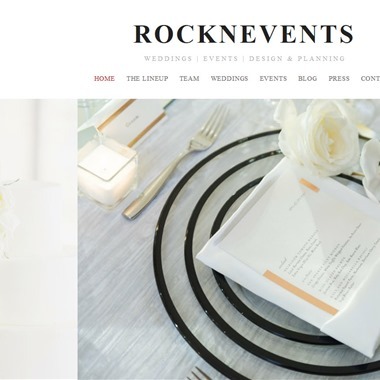 How can you not need a wedding planner? 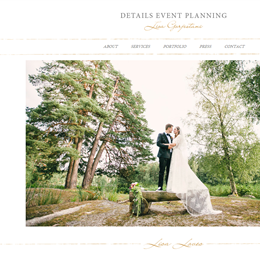 Take a look at the wedding planners in your area and review their background and experience. Depending on your needs, you can hire a wedding planner to arrange your entire wedding, only perform certain tasks, such as dealing with your venue, or you can hire him or her specifically for your wedding day only to prevent any unpleasant surprises (the cake will be there!). Once you’ve found the right wedding planner for you, you might consider it the best wedding investment of all.